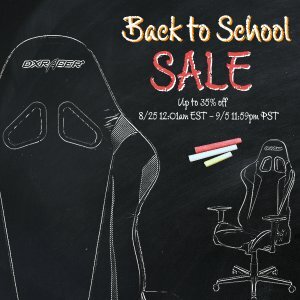 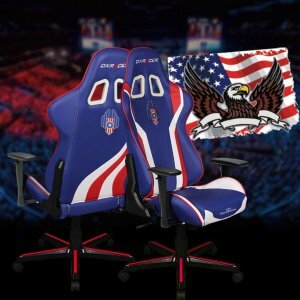 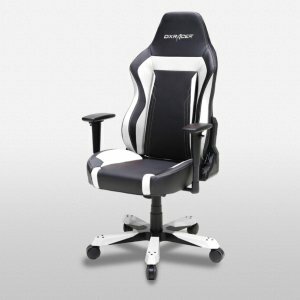 DXRacer offers up to 20% off + Free Pillow DXRacer Dealmoon Birthday Hot Sale via coupon code "MOONBDAY18". 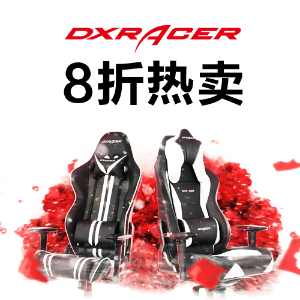 Free Footrest on order over $549 via coupon code "MOONBDAY08". 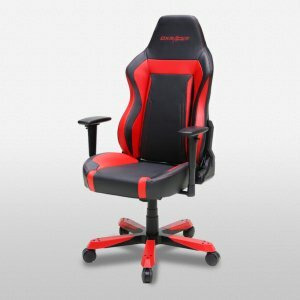 Frame Life Time Time Warranty, parts 2-year warranty. 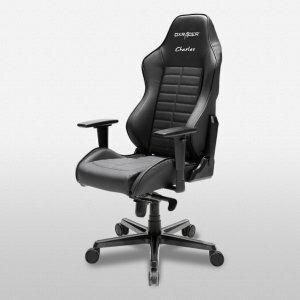 No Charge for changing. 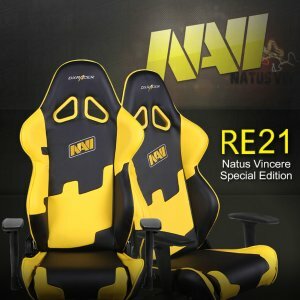 Charge 10% restocking fee for return, 20% restocking fee for open-box return. 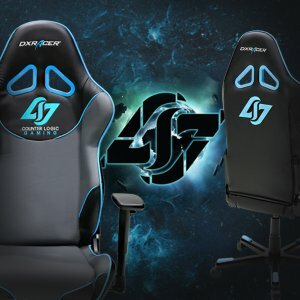 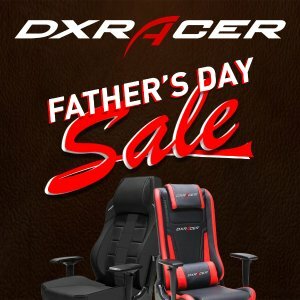 DXRacer offers up to 35% off DXRacer Father's Day Hot Sale.